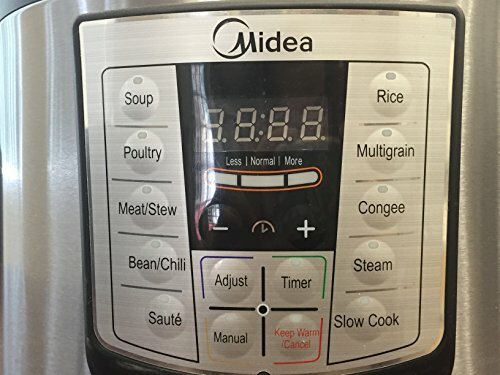 As the leader in the home appliance industry, Midea as first manufacturer of electric pressure cookers is loved for its superior quality. 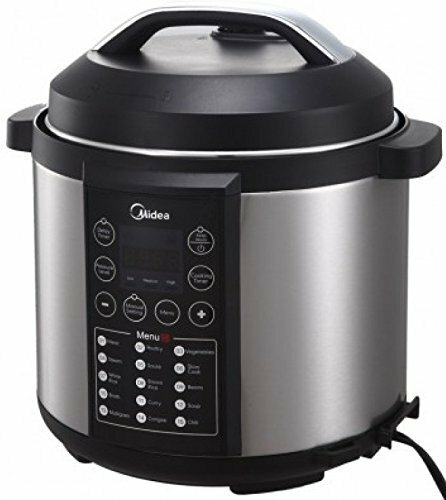 This electric pressure cooker has a 6 Qt stainless steel liner to meet the needs of more users. 10 safety, caring for the safety of you and your family. 24-hour smart appointment, set time, enjoy the meal at any time. After the cooking is completed, it will automatically enter the insulation state. 10 safety protection, UL certification, safer to use! 110V-120V standard voltage, plugged in directly. 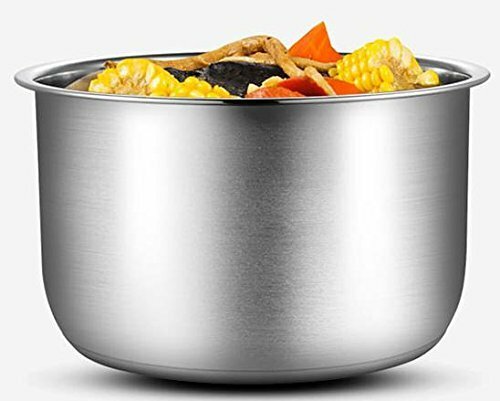 [MULTI-FUNCTIONAL] One cooking pot has 10 cooking options: meat/stew, poultry, steam, slow cook, rice, beans/chili, congee, soup, multi grain, sauté. 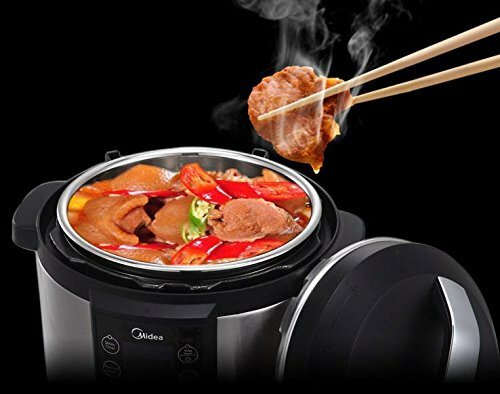 [EASY] One-button automatic cooking, easy and fast. 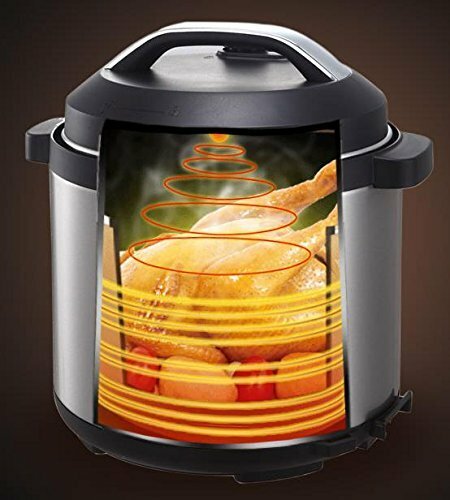 After the cooking is completed, it will automatically enter the insulation state. [WARRANTY] 1 year limited warranty.